Huey Newton was an African-American political activist and co-founder of the Black Panther Party. Huey Newton was an African-American political activist and co-founder of the Black Panther Party. He had a doctorate degree in social philosophy. He was murdered during a drug deal in Oakland, California. 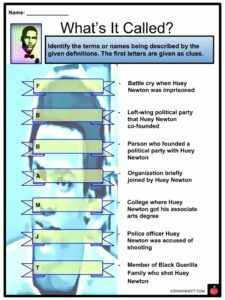 See the fact file below for more information on the Huey Newton or alternatively, you can download our 24-page Huey Newton worksheet pack to utilise within the classroom or home environment. Huey Percy Newton was born in Monroe, Louisiana on February 17, 1942 during World War II. He was born to Walter Newton, who was a Baptist preacher, and Armelia Johnson. He was named after the former Governor of Louisiana, Huey Long. During the second wave of the Great Migration, he and his family migrated to Oakland, California in 1945. Newton’s family moved a lot when he was young but only within the San Francisco Bay Area. Newton did not excel in school and was arrested multiple times when he was a teenager. He graduated high school without knowing how to read. He graduated from Oakland Technical High School in 1959. He taught himself how to read later on. Newton attended Merritt College and completed an Associate of Arts degree in 1966. 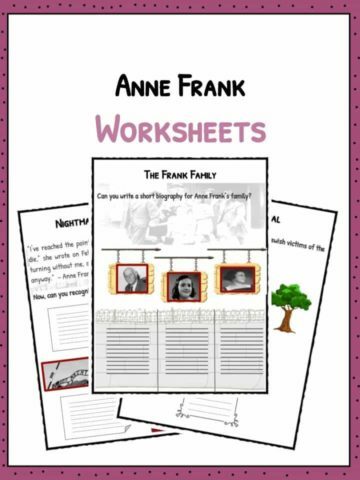 He joined the Civil Rights Movement upon learning more about his community. He earned a bachelor’s degree at the University of California, Santa Cruz in 1974. In 1980, he earned his doctorate degree in social philosophy, also at UC Santa Cruz. Newton was a member of Phi Beta Sigma Fraternity. 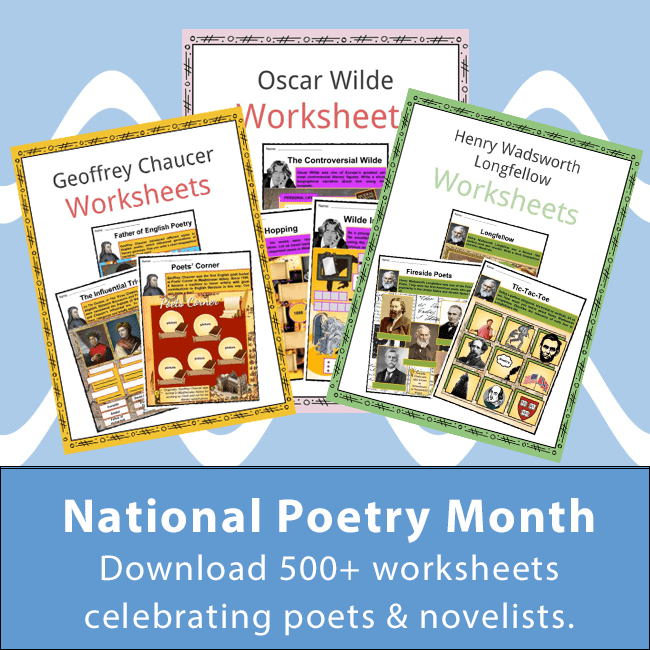 As he became a member of the Afro-American Association (AAA) and the Phi Beta Sigma fraternity, Beta Tau chapter, Newton read more on works of free thinkers and cultural theorists. 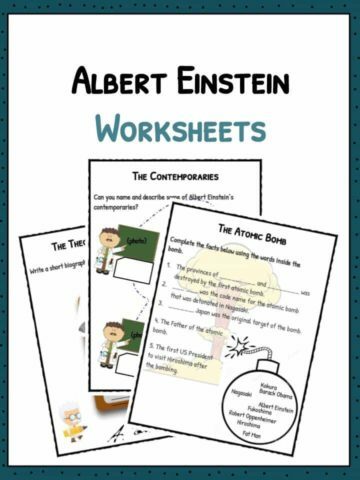 He then developed a Marxist perspective and began his involvement in political organizations. He met Bobby Seale at Merritt College in 1961 and the two co-founded the Black Panther Party for Self Defense, now known as the Blank Panther Party, in October 1966. They founded the party after Malcolm X was assassinated and Matthew Johnson, an unarmed African-American teenager, was shot and killed by San Francisco police. Newton was the Minister of Defense of the party while Seale was the Chairman. 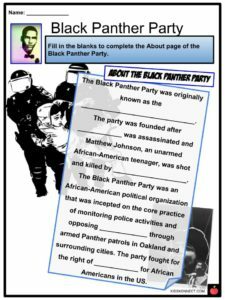 The Black Panther Party was an African-American political organization that was incepted on the core practice of monitoring police activities and opposing police brutality through armed Panther patrols in Oakland and surrounding cities. 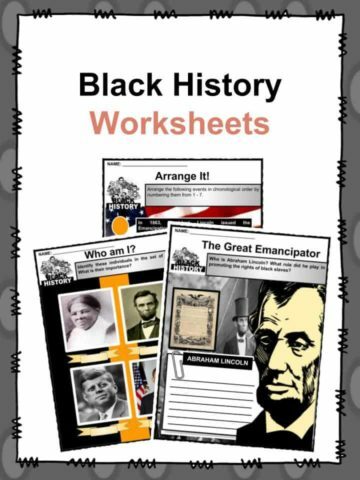 At the time, a significant population of African-Americans had migrated to the West and the North during the Great Migration. The party fought for the right of self-defense for African Americans in the US. It then evolved into a Marxist revolutionary organization. The Black Panthers clashed with local police and the opposing groups became involved in several shoot-outs. On October 28, 1967, a shoot-out between the Panthers and Oakland police resulted in Newton being wounded and charged with shooting a police officer named John Frey to death. 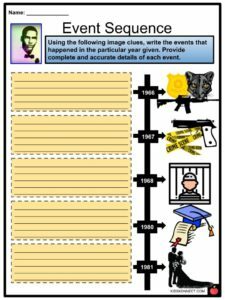 In September 1968, Huey Newton was convicted of voluntary manslaughter for the murder of Frey. He was given a 2 to 15 year prison sentence. Protests against his imprisonment arose. The popular slogan “Free Huey” was the battle cry in the rallies. He was freed from prison in 1970 after his conviction was rescinded. In the wake of his release, he announced that the party would pursue a nonviolent path. The Black Panther Party founded the Oakland Community School which provided education to 150 underprivileged children. The party also established the Free Breakfast for Children Program, health clinics, and other socialist community programs. 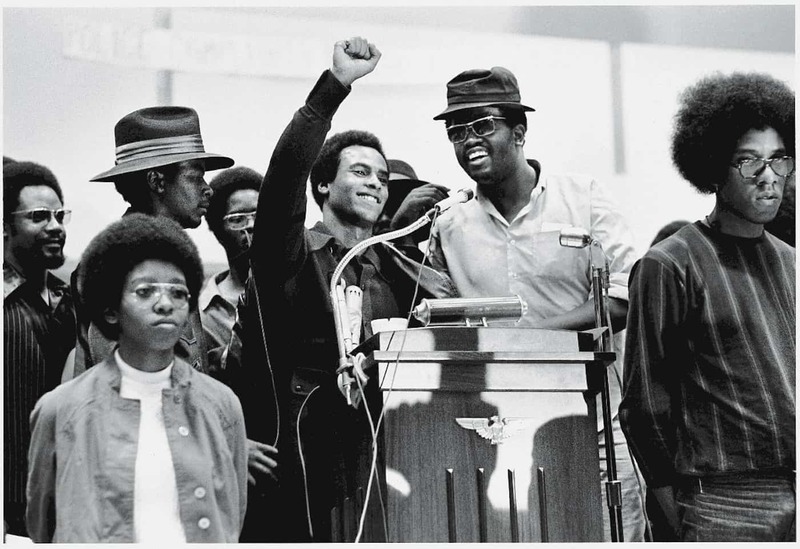 The Black Panther Party grew to have over 2,000 members in major cities across the country including New York, Chicago, Los Angeles, and Seattle. Newton met his wife Fredrika Newton in 1970. Fredrika was also a member of the BPP. They got married in 1981. In 1982, the Black Panther Party was disbanded. In 1989, Newton faced embezzlement charges and was accused of misappropriating state aid intended for the Oakland Community School. He was sentenced to six months in jail. His autobiography Revolutionary Suicide was published in 1973. In 1974, he was arrested and charged with assault and murder of a prostitute. Newton was released on bail and fled with his girlfriend Fredrika to Cuba shortly thereafter. He returned to the United States in 1977 and was freed after two hung juries. His dissertation at UC Santa Cruz entitled “War Against the Panthers: A Study of Repression in America” was later published as a book. In 1989, Newton was killed at 47 years old. He was shot by Tyrone Robinson, a Black Guerilla Family member, over a drug deal dispute in Oakland, California. 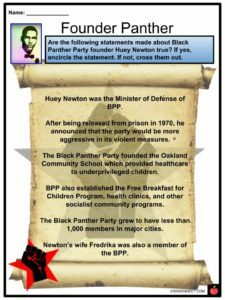 In 1993, Fredrika Newton established the Huey P. Newton Foundation together with David Hilliard. 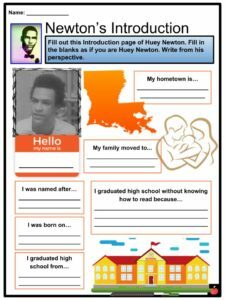 The Huey P. Newton Foundation is a nonprofit organization that organizes community-based programs for promoting literacy and health awareness, among other things. 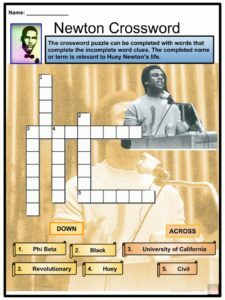 This is a fantastic bundle which includes everything you need to know about Huey Newton across 24 in-depth pages. 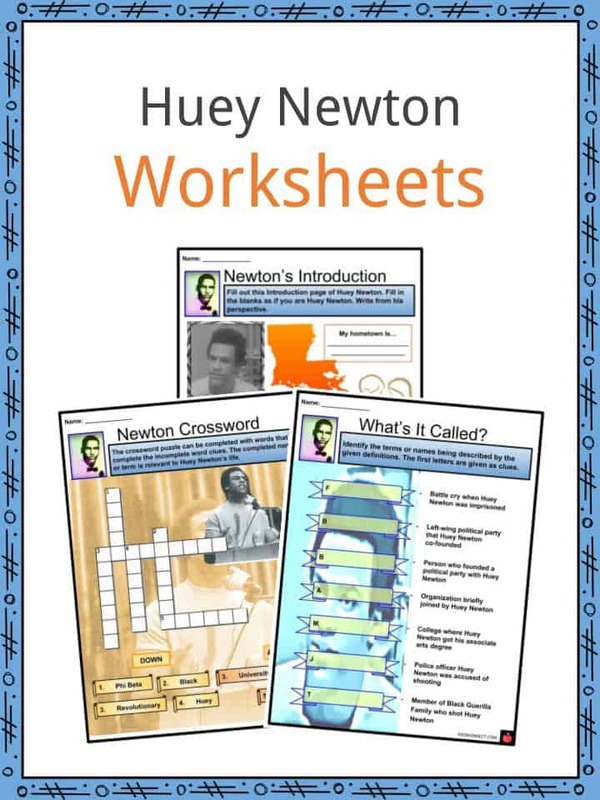 These are ready-to-use Huey Newton worksheets that are perfect for teaching students about Huey Newton who was an African-American political activist and co-founder of the Black Panther Party. He had a doctorate degree in social philosophy. He was murdered during a drug deal in Oakland, California.